@ Shepherd Stadium 901 Meridian Ave, Colonial Heights, VA 23834 Starting 9 am! Team Registration is $150 ( teams of 10 – 15 players ). This event is free to attend and watch! Gates will open at 8:30 am. 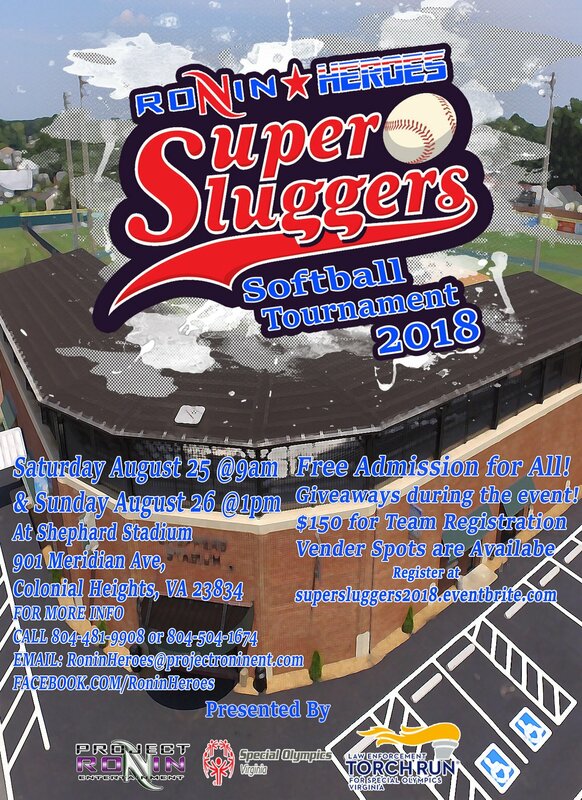 There will be food vendors, prize giveaways, $5 raffle for a chance to win a 55″ and plenty of softball action! All Proceeds Benefit Special Olympics Virginia!